It’s been 39 years since the release of the renowned parenting guide Baby and Child Care Handbook aka the Baby Bible, and this year sees the launch of the latest edition. The 2019 release includes updates on pregnancy, breastfeeding, and food allergies, as well as a unique additional feature. “When you purchase a copy of the latest edition of Baby and Child Care Handbook, you have access to a dedicated speaker website containing 120 talks by the world’s leading paediatric experts and professors, at no additional charge,” explains the book's author, Marina Petropulos. Has a book ever changed your approach to parenting? 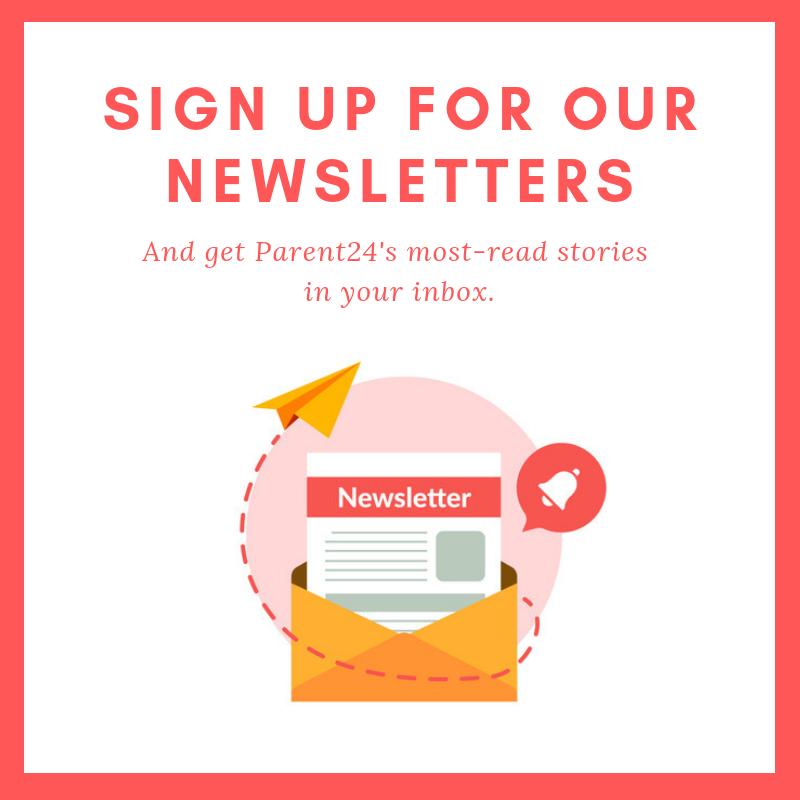 Share your top parenting reads with us, and we could publish your letter. Topics covered by the speakers include breastfeeding FAQs, postnatal depression, bonding with your preemie baby, sibling rivalry, allergy prevention and much more. The good news is we’ve got 5 copies to giveaway to our readers. All you have to do is complete the form below and you’ll stand in line to win a copy of the 2019 edition.